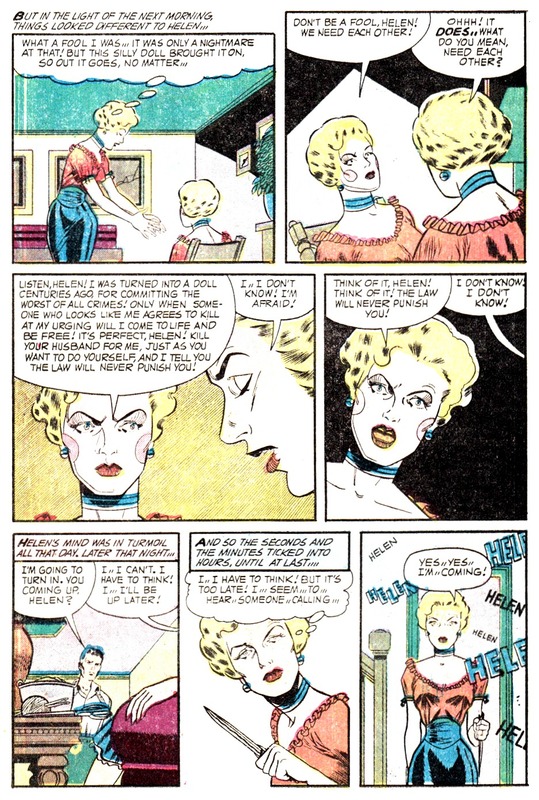 I’m guessing the very last panel of todays post (alone) is making the tumblr rounds, as I’ve had no less than 7-8 people email it to me lately asking what story and issue it’s from. And the fact that the tale itself fits nicely into our month long Valentine’s Massacre is all the more reason to unleash the deadly doll upon you all! 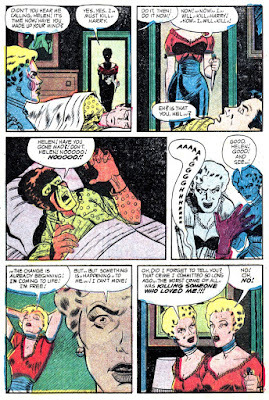 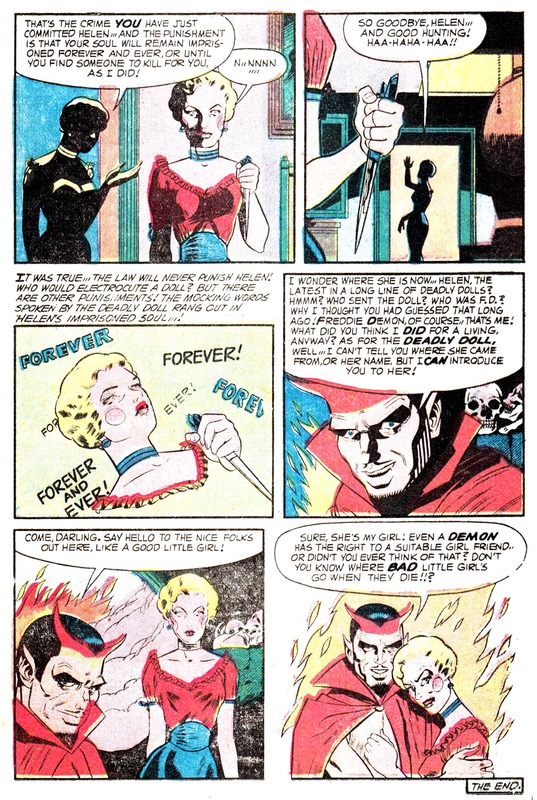 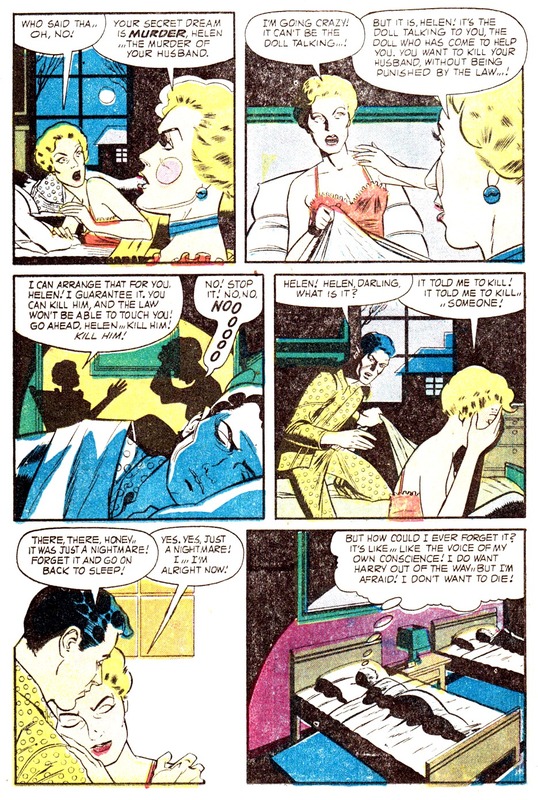 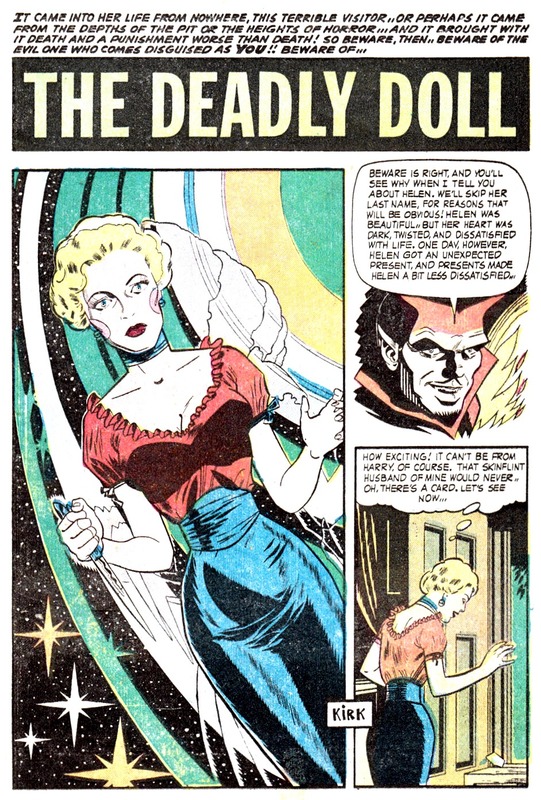 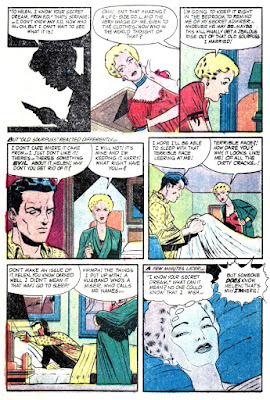 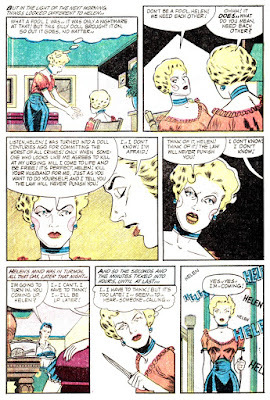 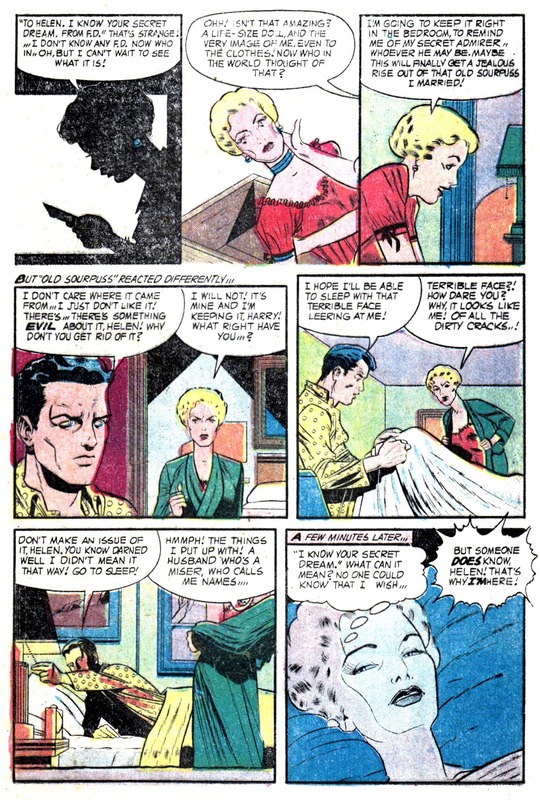 So here is where it’s from– the May 1954 issue of Horrific #11, and the art is by Steve Kirkel.